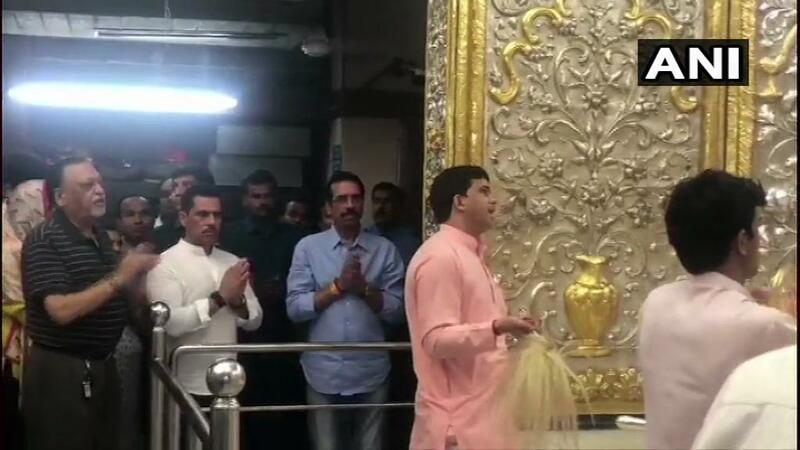 New Delhi [India], Apr 5 (ANI): UPA chairperson Sonia Gandhi’s son-in-law and businessman Robert Vadra on Thursday visited the Sai Baba Temple at Lodhi Road here. His visits comes at a time when his wife and Congress General Secretary (UP-East) Priyanka Gandhi Vadra is busy campaigning ahead of the Lok Sabha election. 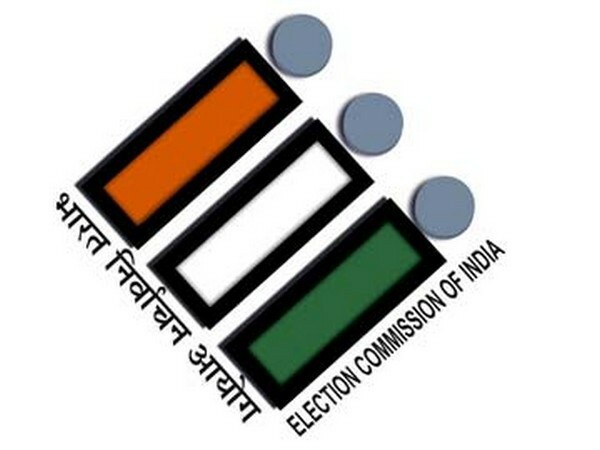 She accompanied her brother and Congress president Rahul Gandhi while he filed his nomination papers for the Wayanad Lok Sabha seat on Thursday. She later took to Twitter and urged people of the constituency to vote in favour of Rahul Gandhi.